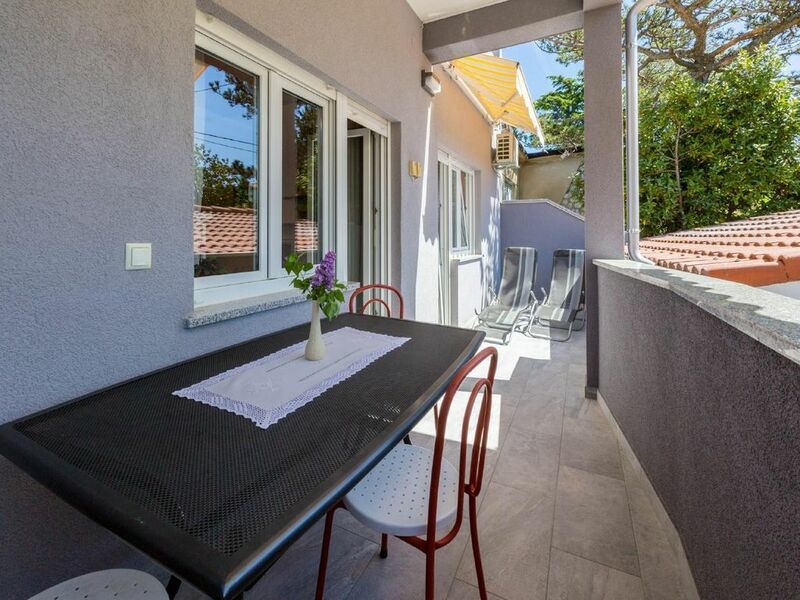 Apartment for 2-3 persons is located in Selce, the small suburb of Crikvenica. The apartment has two air conditioners (each costs 5,00 € per day on request), WIFI and BBQ. Parking is located in the courtyard.